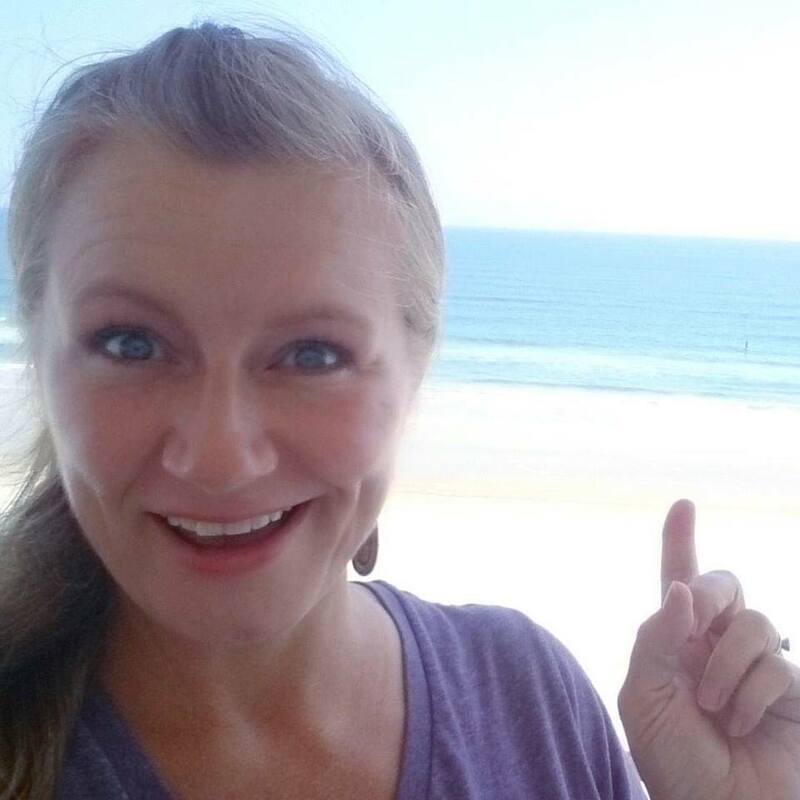 Check out that gorgeous Daytona Beach behind me! This was taken during vacation the last week in August. I have no idea what the beach looks like now after Hurricane Irma. I do hope and Pray everyone recovers easily. Such is life right? One day things can be beautiful, gorgeous, and wonderful and the next minute it all just change. Life is best lived with a healthy mindset, unconditional support, and with a focus on living a fun and fulfilling life. It is my hope that you are living with these three or getting close to it. If you would like encouragement for any of these, follow me here and on any social media @healthywitness and never hesitate to message me. Let's live fun and healthy!